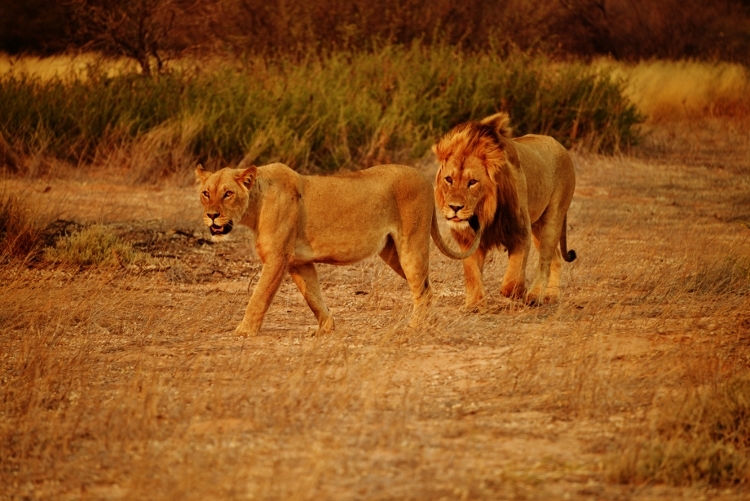 10 Day Kalahari Lodge Safari will take you to the heart of this vast semi-desert landscape. 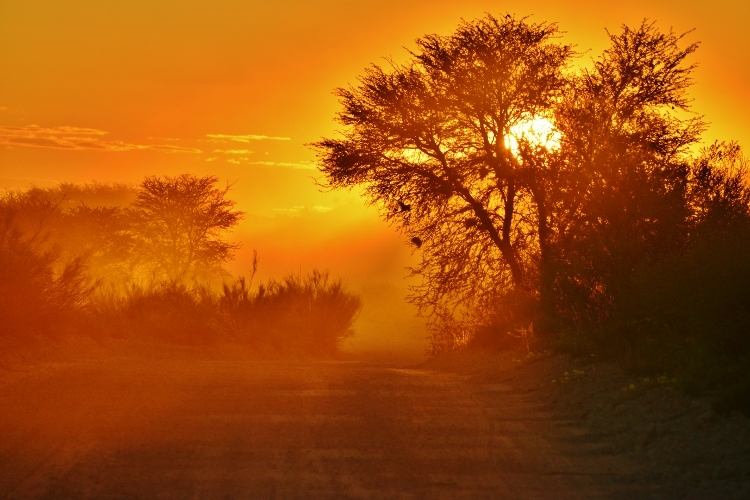 This safari will take you on the roads less travelled in the Kalahari. 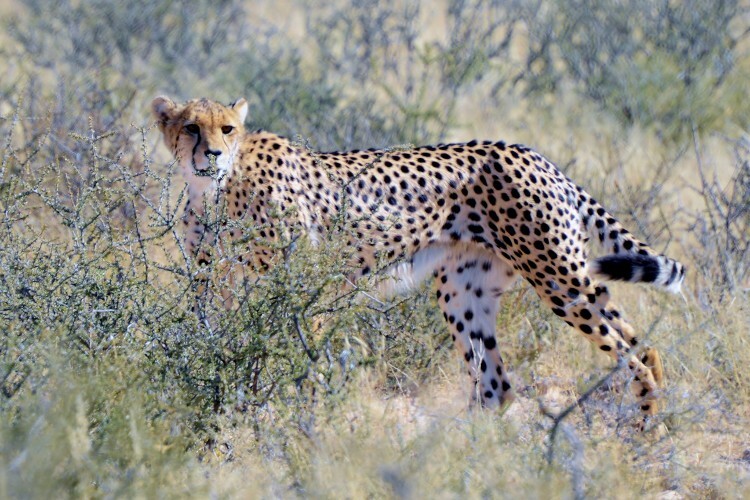 Our Kalahari Lodge Safari will take us to the more remote and exclusive lodges in the Kgalagadi Transfrontier Park. This cross-border transfrontier park incorporates transboundary conservation between South Africa and Botswana. Our Safari will cover the whole park and lead us from east to west. 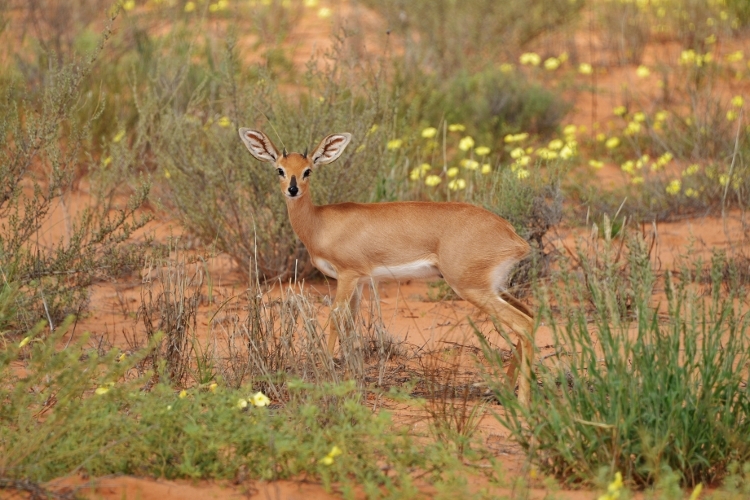 The Kgalagadi offers a vast semi-desert landscape. 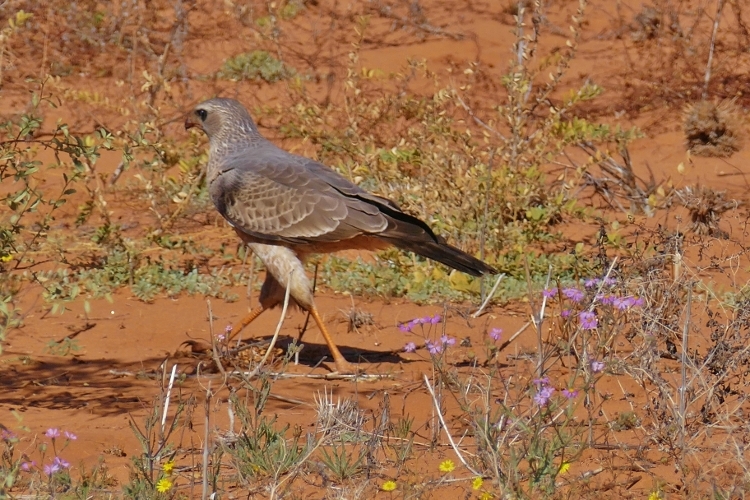 The Kalahari is known for predators and raptors along the dry river beds of the park. The Kalahari lodge safari provides a level of comfort and remoteness when it comes to our accommodation. The lodges are well positioned inside the park and allow for excellent game drive opportunities. 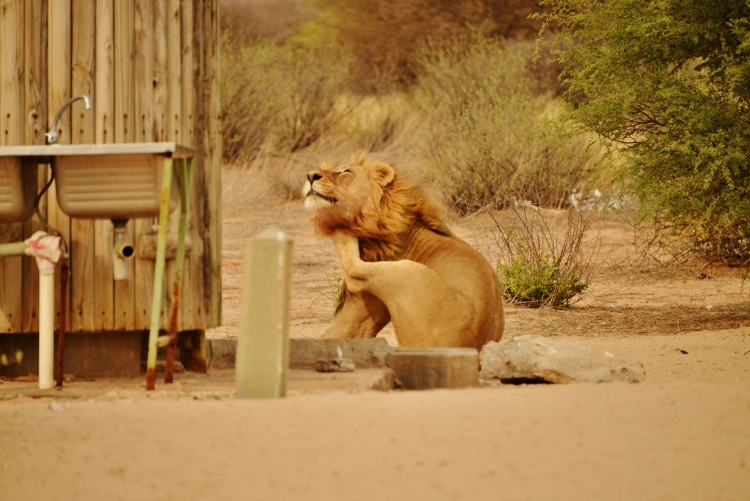 The Kalahari Lodge Safari is a great comfort safari. 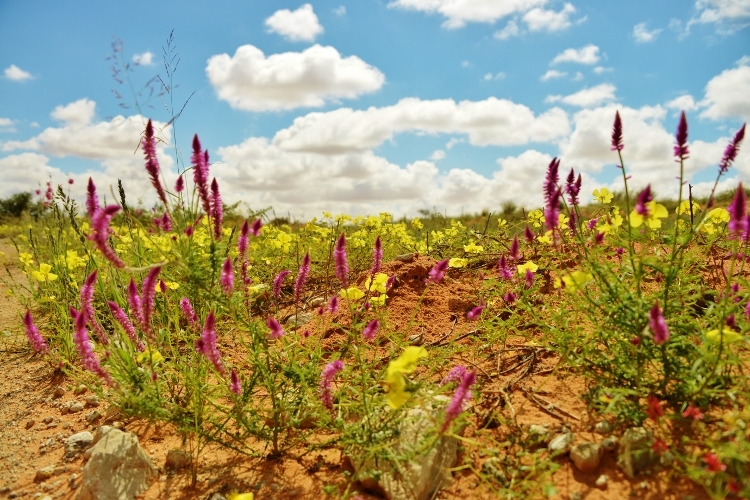 We have selected a route that covers a significant part of the Kgalagadi Transfrontier Park. 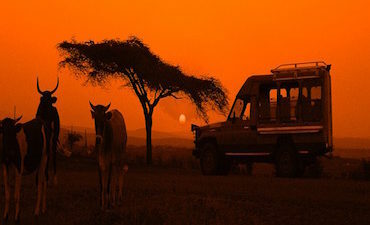 Our customised safari vehicles are comfortable for these road conditions. We guarantee a window seat for each passenger. Our Kalahari Lodge safari will start and end in Upington. We collect our travellers at 9:00 am from the chosen accommodations in Upington. Our first day will take us to the border of the transfrontier park and a very comfortable stay at the Kgalagadi Lodge. The next days to follow will guide us through the park to some of the more remote lodges in the park. Our days are early morning departures and late afternoon drives. Our visit will explore the Nossob river in the east and the Auob River in the west. We will cross the dune roads that connect the river beds. The park has watering holes along the river beds. This lifeline line drinking holes attract various animals. 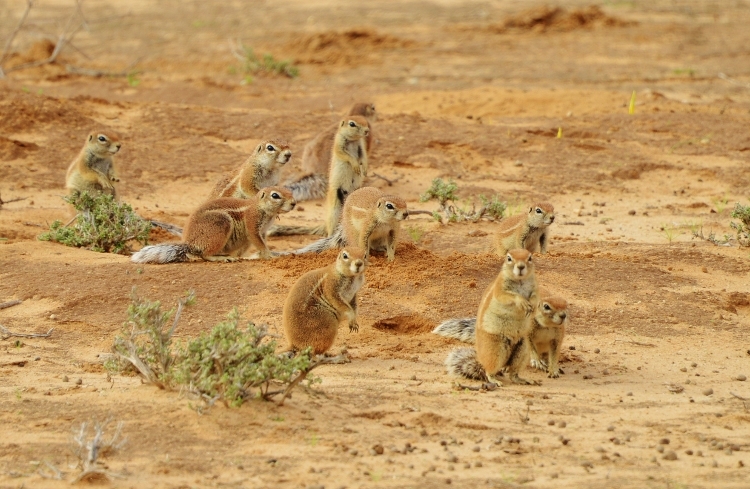 Our goal is to experience the small and larger animals of the Kalahari. 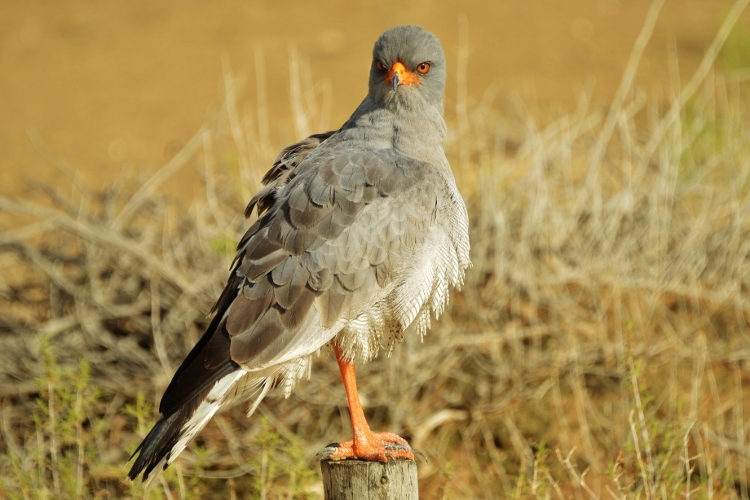 We recommend having a Southern African Bird book on your packing list. The Raptors are common along the riverbeds. 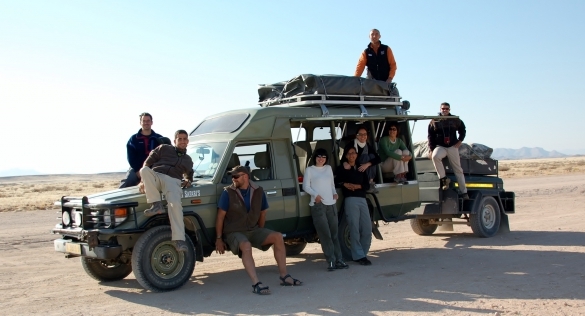 We invite you to join our team on an unforgettable Kalahari Lodge Safari this season. Part of our Safari is to learn about the San people and follow the footsteps of the ancient tribe. A highlight is our visit to Xuas Lodge. This Lodge is a bushman initiative, and we will be exploring the Kalahari of the san people. An excellent opportunity to learn about these nomadic bush people of Southern Africa. Min 4 people secure a departure. All Private departures will be subject to lodge availability. 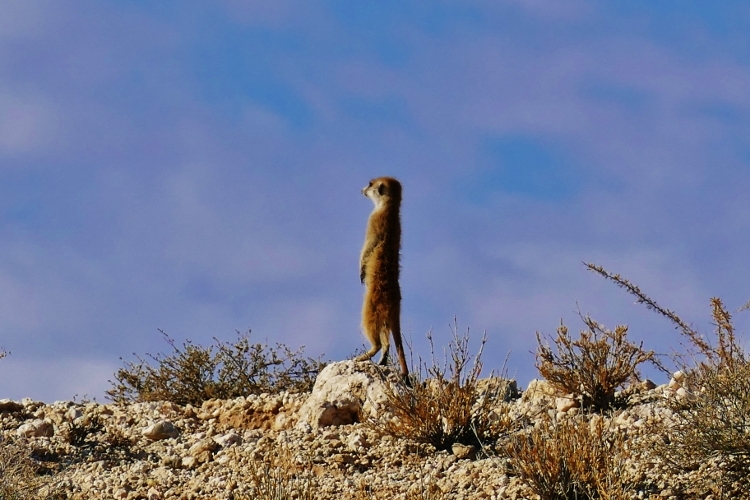 The Kgalagadi is becoming a photographers paradise. We do recommend a focal lens of 300mm minimum on your safari. 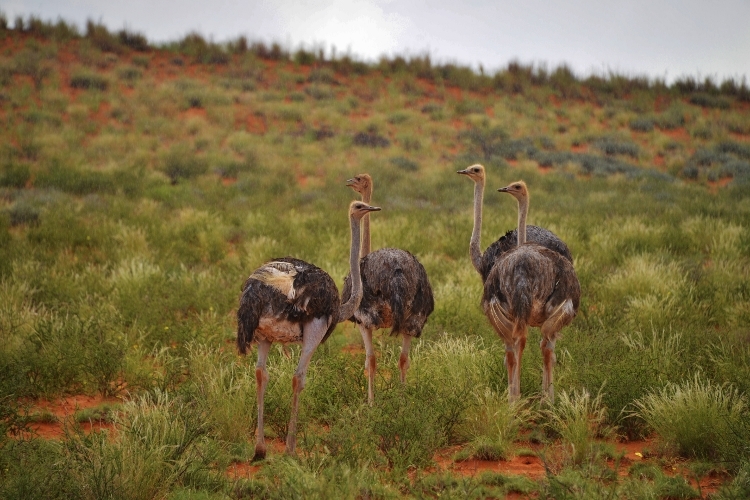 The 300mm lens will enable you to capture the wildlife and birdlife of the Kalahari. Kgalagadi Transfrontier Park – Rooiputs Lodge.